Research tells us that by providing movement breaks for children we not only increase their ability to learn but also help them regulate their emotions and behaviour. 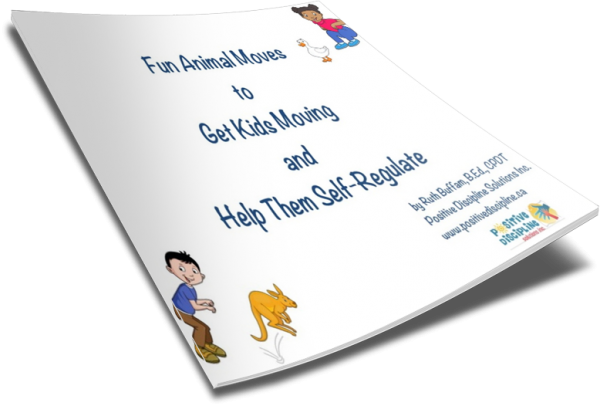 This packet contains 15 different animal movements that children will love! Each full sized page provides a picture prompt of an animal moving in it’s own unique way and a child mimicking that movement. Activity packet ends off with a relaxing yoga movement to help children relax and re-focus. 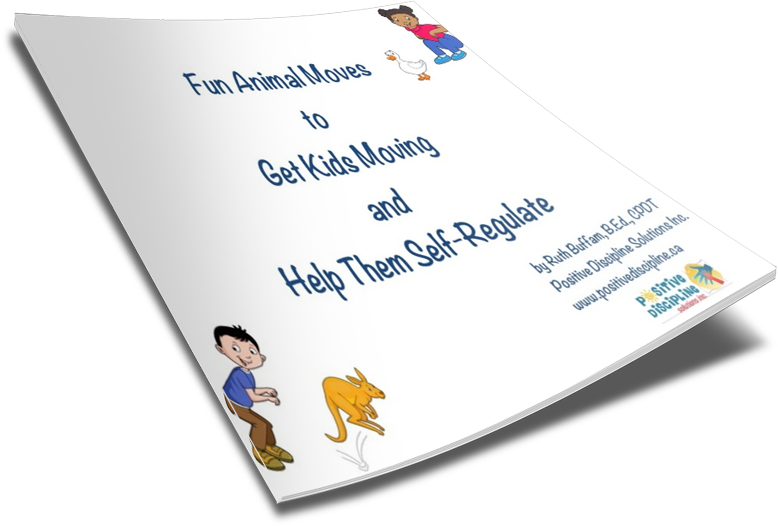 Fun animal moves to get kids moving and help them self regulate.